I thought I would do a little series once a month called my 'top 10'! 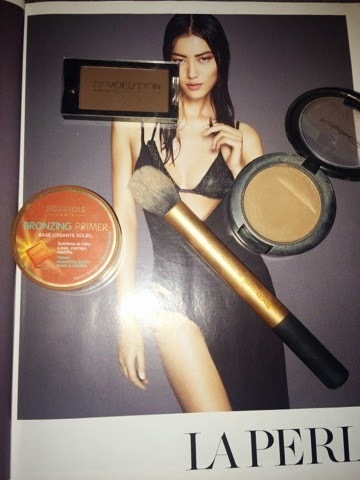 I am not going to rate the products in any particular order but I am going to group them into categories for the different types of contouring products and how they are best used in my opinion! I think contouring is my favourite stage of makeup because it can totally change the way you look just by adding more depth to the check bones, temples, jaw line and nose! It really defines your face and transforms it so your face looks more dimensional rather than flat and ghostly looking. Contouring is obviously down to personal preference and some people have natural prominent bone structure and need very little contouring! 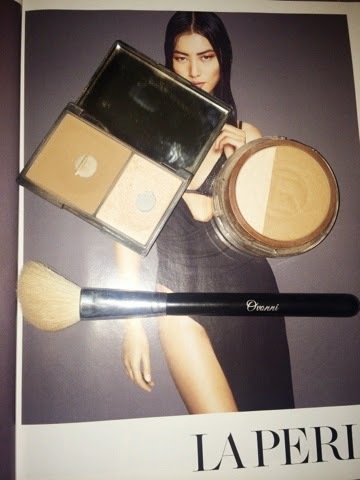 If your into contouring and bronzing then please keep reading!! 1. Of course, first up is, nars laguna! To anyone who knows me well or reads my blog regularly you will know I've been a lover of this product for a long time! This is an amazing colour for adding depth and warmth to the face! It is almost matte in colour but as a slight shimmery undertone! 2. Is the body shop honey comb bronzer! This product is quite similar in tone to laguna but is a much cheaper alternative! 3. Next is the nars ita brush! This brush is perfect for precision! If you are looking to invest in a good quality contour brush I would definitely recommend the ita brush as it is perfect for precision work! This applies just the right amount of product! If you are not great at contouring I would recommend the Ovonni contour brush which I will mention in this post! The ita brush provides a good crisp line meaning you need to blend it thoroughly so it doesn't look harsh on the skin. 4. Is the sleek contour kit in light, this is an amazing, affordable contour kit for all of you who are starting out with contouring! The contour shade is very similar in colour to laguna but is a fraction of the price! 5. Time to bring back an oldie!! 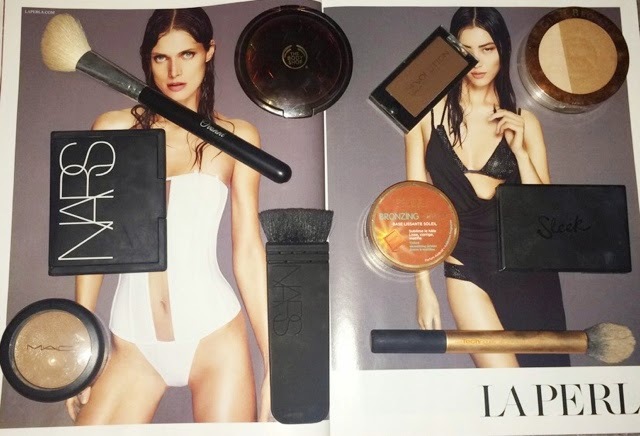 The L'OREAL Paris glam bronze used to be my go to bronzer when I was 15! I used this everyday when I was on holiday with my boyfriend! This is great for folk starting off with makeup! 6. The brush that is best suited for these two products is the ovonni contour brush! This is an amazing dupe for the MAC 168 brush! This is a dense, angled contour brush which fits perfectly into the hollows of your cheeks! This blends any product perfectly into your skin and is great for beginners! 7. Is a very cheap product which is a multi use! It's the Makeup Revolution eyeshadow in MMMM! This works brilliantly as a contour, eyebrow shade and eyeshadow! This is great for people on a budget! It's not the best quality product but it does the job and is amazing because it's a 3 in 1 job! 8. I am obsessed with cream products lately! Firstly I love the bourjois bronzing primer. 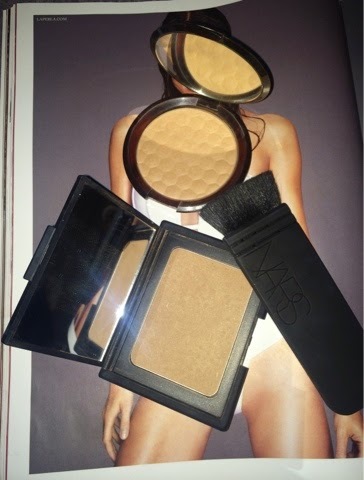 This is an amazing dupe for the Chanel universal bronzer/solei tan! I am pretty sure Chanel and Bourjois are the same company (correct me if I am wrong) this is amazing for underneath foundation to give your face a lift and boost of colour before you contour properly! 9. I am a lover of all things MAC. So of course I had to mention the MAC Pure Sculpture cream! This is amazing to use before contouring as it allows powder to grip to the cream making your contour emphasised and deepened! 10. I apply cream products using the Real Techniques Contour Brush! This is a great brush because it's synthetic and cream products work best with this sort of brush!! I hope that this post was helpful for you all!! I hope you all have a relaxing weekend!! As always the links are down below! !